The big day is almost there. You are about to get married. Months and months of preparation are finally going to pay off. But are you completely ready? A few days before your wedding day is more hectic than usual. You need to run some last minute errands. You might be running to the stylist for some last minute adjustment, or you may be confirming vendors. In short, there will be a lot of things to do before the wedding. Here are the 5 major preparations you need to make before your wedding ceremony. I am sure you have tried the dress many times, but it won’t hurt to try it one more time. The dress is essential. You have to look perfect in it. You need to make sure nothing goes wrong. Wear a dress and shoes. Shoes are the most essential part of your look. Not in term of looks but, in comfort. 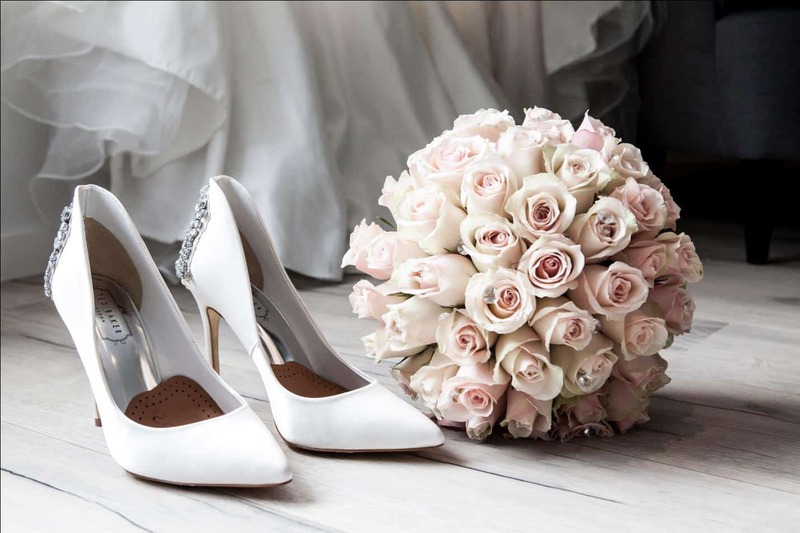 You don’t want to bruise your feet on your special day. Walk in the shoes. Practice your aisle walk. Try to dance in it as well. The last thing; try to go to the bathroom with the dress on. It is a tip given by many brides around the globe. 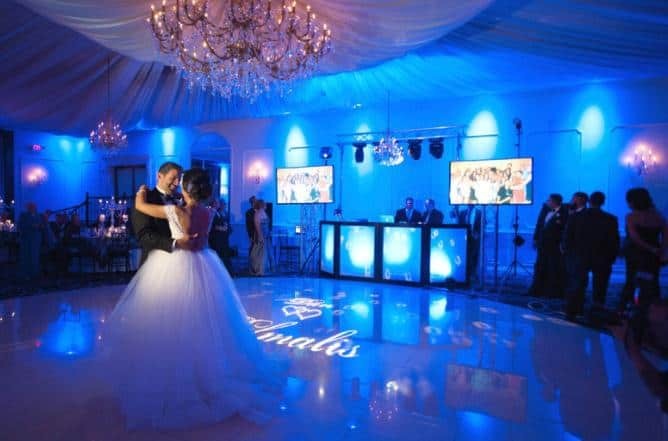 Call all your vendors a day or two before the wedding. Make sure they know the correct time. Confirm all the details with all the vendors and other important people like photographer etc. Tell them about the timing and location. You don’t want the vendors to be late just because they couldn’t find a parking spot. Reconfirm their charges and talk about their additional costs in case you need them a little longer. Give all the vendors the contact number of the person who will be in charge on your wedding day. You will be very busy on your wedding day. So, you need to make a person responsible for all the gifts you will receive. A lot of people lose the wedding gifts because of poor management. It will be good to assign the duty to a person who is not a part of your bridal party. It is because your bridal party will be busy with you. The person who you will be designating the work will be responsible for handling all last-minute questions. The questions like where are the caterer? Why hasn’t the DJ arrived yet? Where are the two big gifts that Aunt Susan gave? These and many other questions will be asked from the person who is assigned responsibility. Make sure you find the right one. The wedding day is hectic and full of chaos. People are running here and there in your house. In the midst of chaos, it will be hard for you to find your stuff. 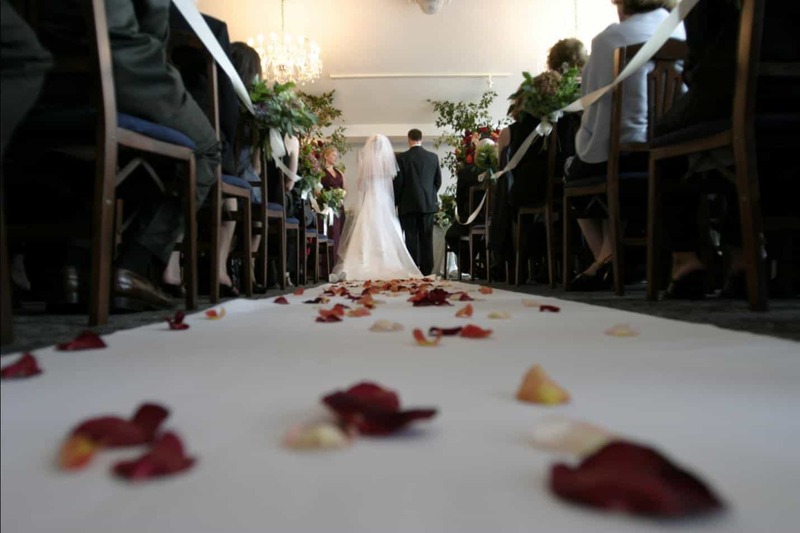 Organize and lay out all the things that you will need on your wedding day, in an organized way. Put your wedding dress, shoes and related accessories in one place. Safely put all your purses and important stuff aside. Laying out this stuff will save you a lot of effort and time on your big day. Nothing is more important than you. It is your wedding day, and you need to be in the best of health to enjoy it. A few weeks or a month before your wedding will be very hectic but don’t forget to take some time out for yourself. Self-care comes first and foremost. Take a long shower or maybe go to a spa. Free yourself from all the tension and enjoy the day. This is honestly the most important thing out of all.